It is here it is finally here the bike that all of us were so eager to ride, 2018 Gixxer SP ABS. 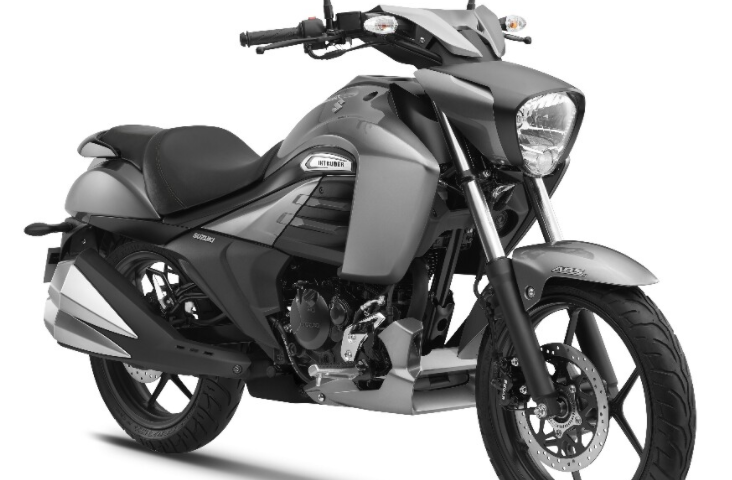 One of the first bikes in the 150cc segment to provide single channel ABS to the customers in Nepal. ABS is something that I personally feel is one of the most important features that every motorcycle must contain. ABS prevents the wheels from locking up while braking. In a country like ours where the traffic rule is not as strict as it should, ABS is something that every motorcycle must have. Thanks to V.G. 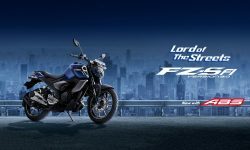 Suzuki, the authorized distributor of Suzuki bikes in Nepal, Suzuki Gixxer SP ABS is being sold all over the country. 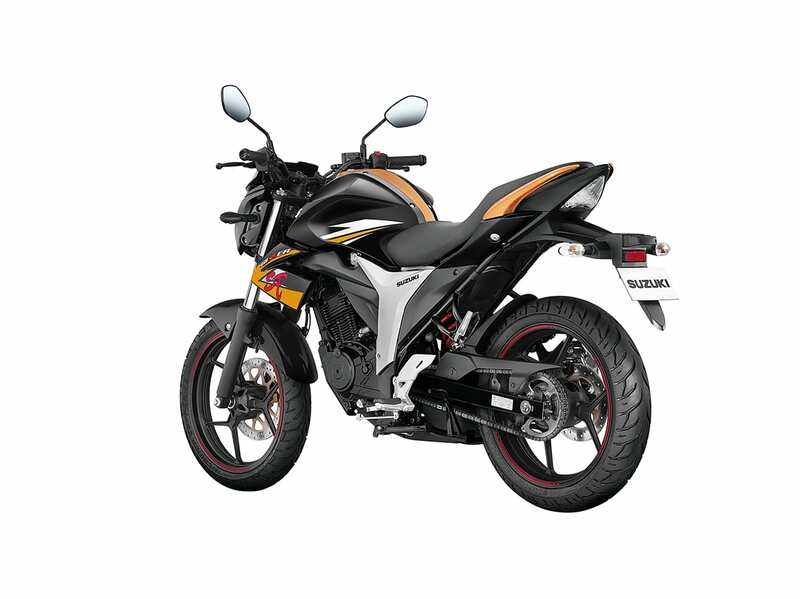 The Gixxer SP ABS is available in the Nepali market at Rs. 2,99,900. 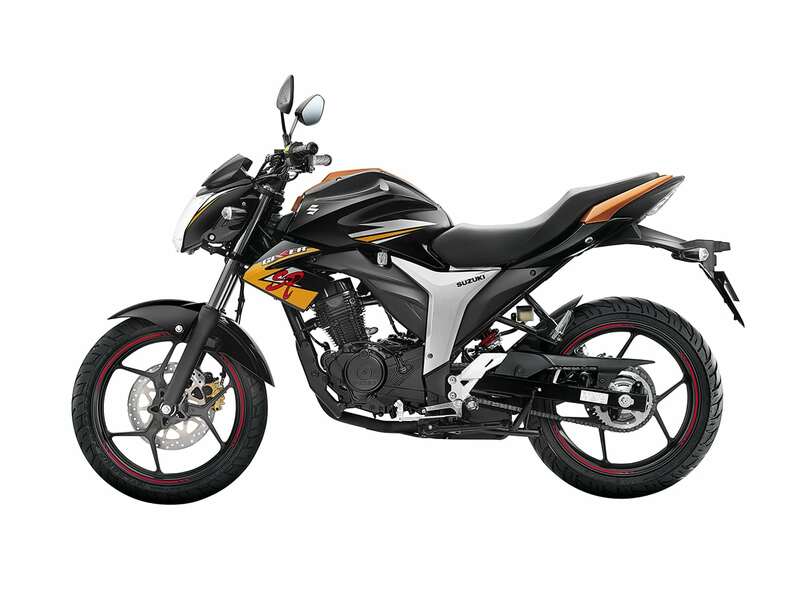 The color the bike is available is in Black and Orange color with a stylish SP symbol. Gixxer SP ABS has a 154.9cc 4-stroke, 1-cylinder, air-cooled, BS4, Fuel-injected engine. The maximum power that the Gixxer produces is 14.6 BHP @8000 RPM and produces maximum torque of 14 Nm @6000 RPM which is good for commuting and riding in the highway. There is no difference in the power output of the 2018 Gixxer SP ABS and its predecessor. Is it the same Gixxer that we love? Yes, it is. The Gixxer SP ABS is same as of its predecessor. The Gixxer looks muscular. The bike is nimble and easy to handle because of its low-weight of 135kg. I have ridden the Gixxer and I can say that this is one of the most agile bikes in this segment without a doubt. The use of single piece seat is comfortable for the rider but not so much for the pillion. The styling is as of its elder siblings due to which Gixxer looks appealing but unfortunately, it’s outdated. Outdated in a sense that, the design has no tweaks in it, it is the same as of previous Gixxer SP. The added feature that the Gixxer has is a digital instrument console which reads the essentials: speedometer, tachometer, trip meter, odometer, fuel gauge, gear indicator, ABS indicator, and a service indicator. The main problem that I have with the Gixxer is that the ABS is a single channel, which means ABS is only applied in the front brakes. In a panic situation if you apply the leg brake then there are still chances of rear tyres locking up. 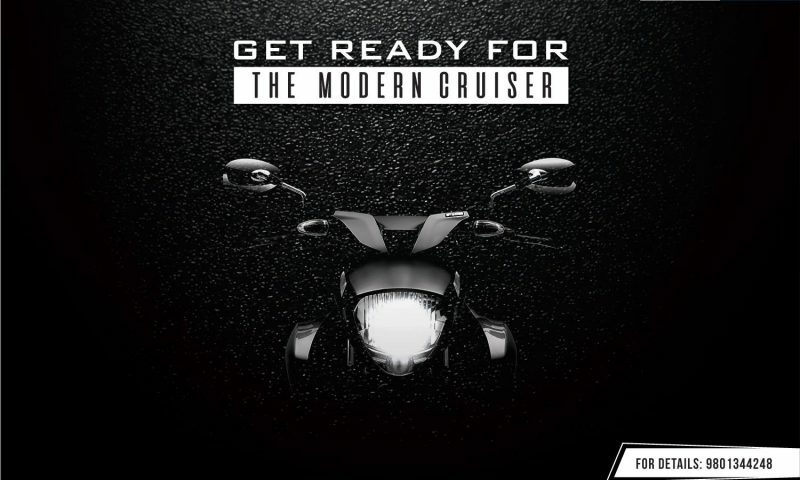 Nevertheless, the bike is flickable, light and gives you the confidence to ride hard and fast. One another problem that I have with the Gixxer is that there is no significant change in design. The Gixxer comes with the same old outdated design. The design and look of 2018 Gixxer and the 2014 Gixxer is same. 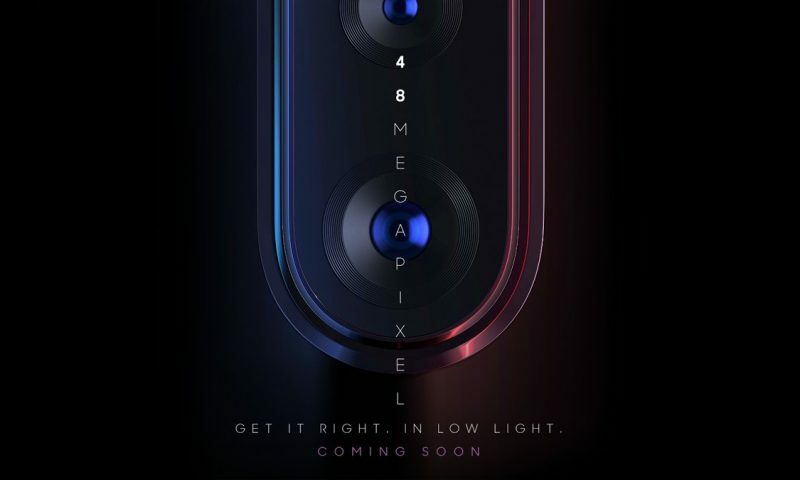 I wished that Suzuki changed the design as well rather than just installing ABS to the machine but it is the same old machine with an additional feature. ABS at this price range, really? Was the first question that I had in my mind. I respect Suzuki for bringing ABS to the small cc segment. 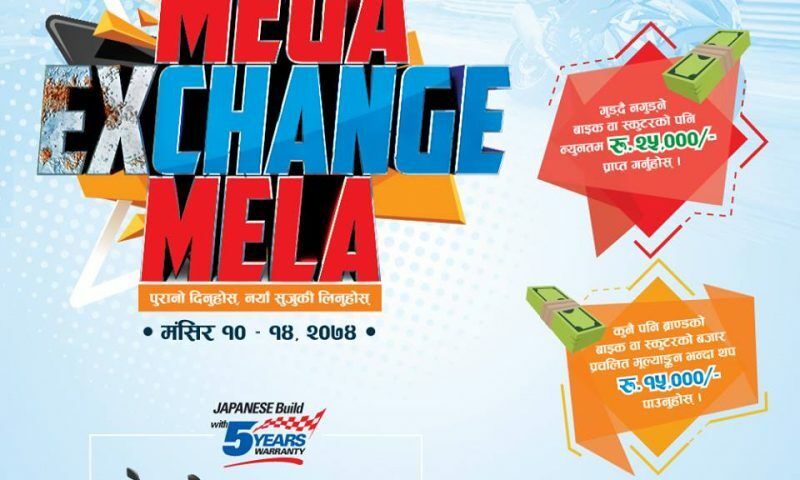 Gixxer is already a well-received motorcycle in the Nepali market and now with the addition of ABS it has set itself apart from others in the 150cc segment. What are your thoughts on Suzuki Gixxer SP? Do share your views in comments below.